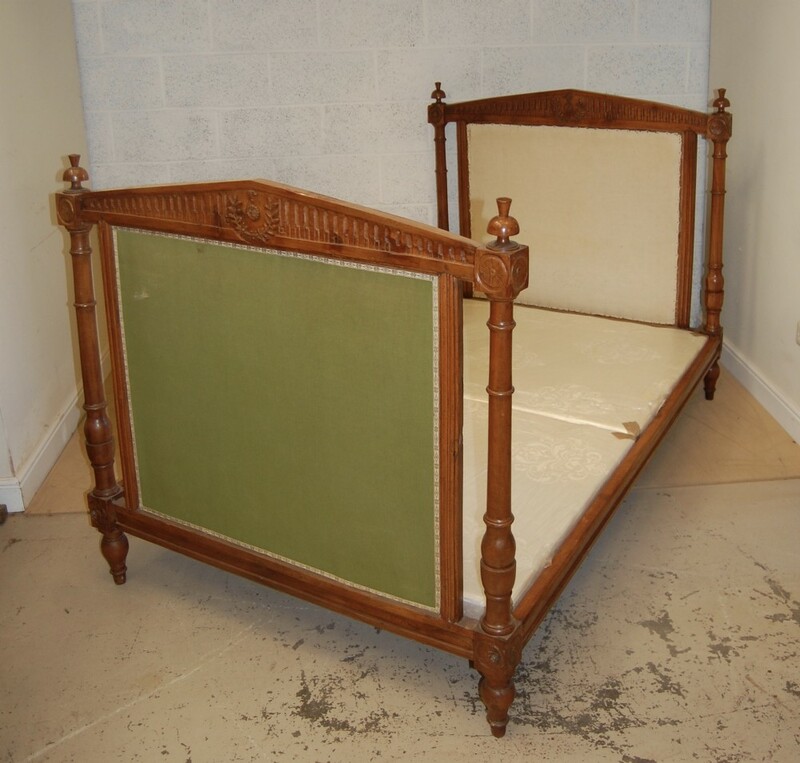 Early 20th century French walnut 3/4 sized bed could be adapted to daybed/sofa. 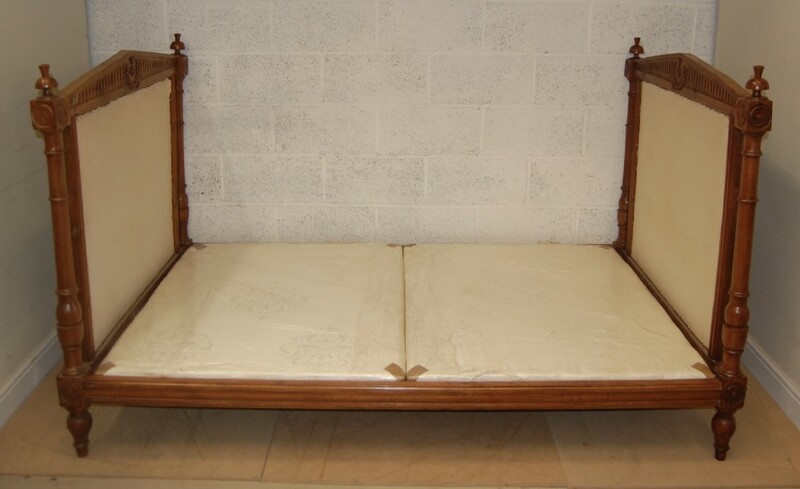 Complete with new upholstered fitted base. 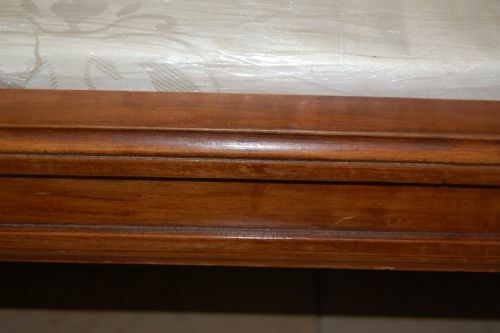 Takes 4' x 6' 3 mattress - can be provided if required. 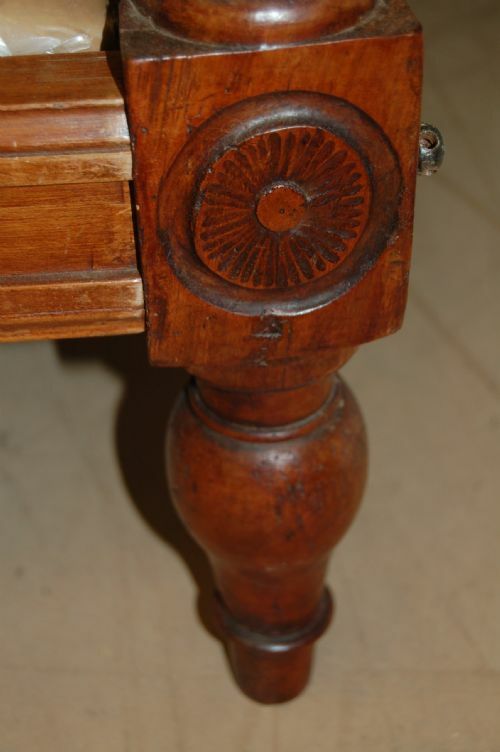 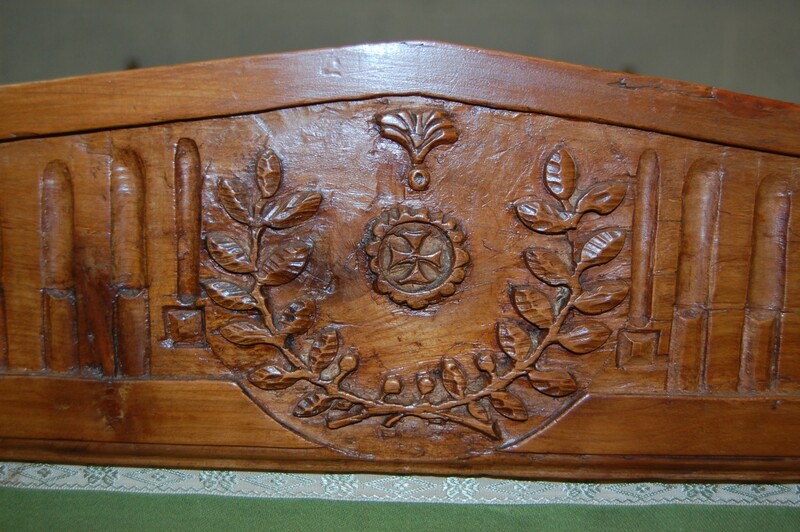 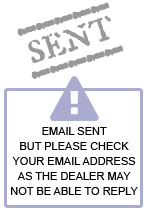 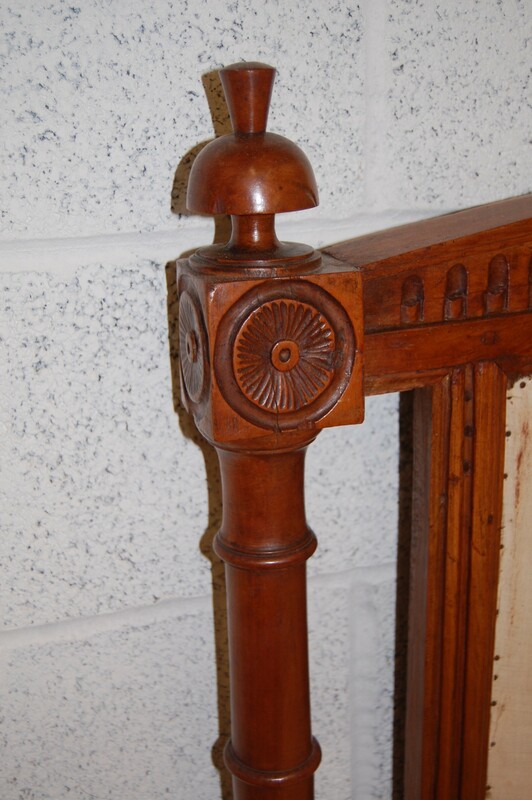 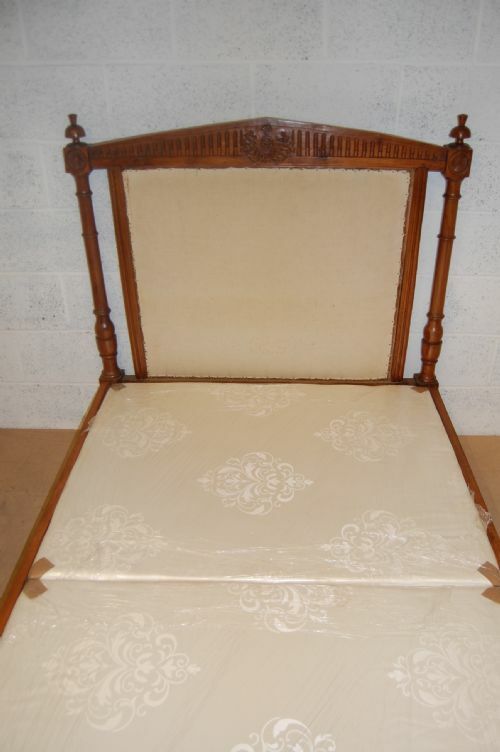 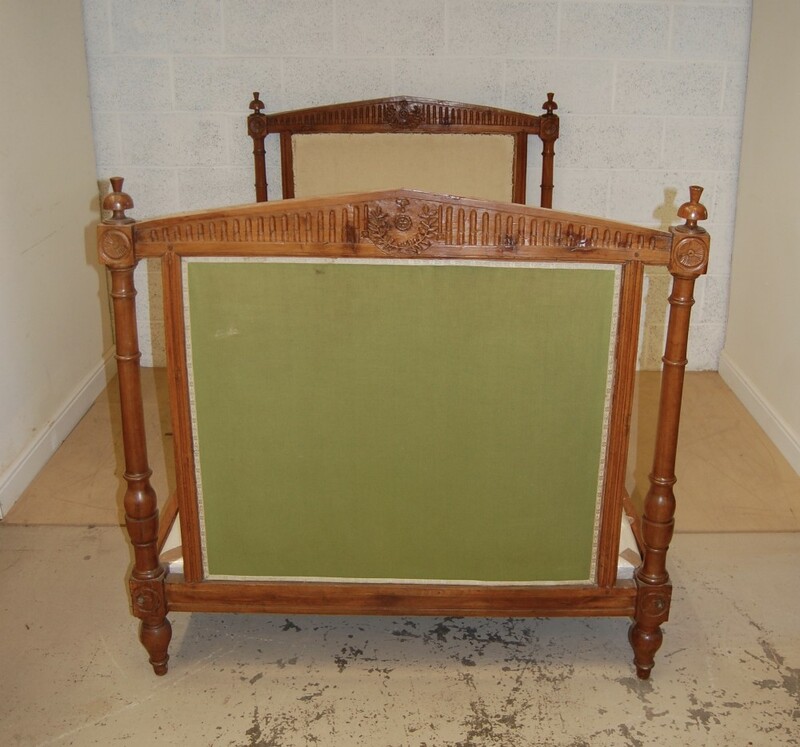 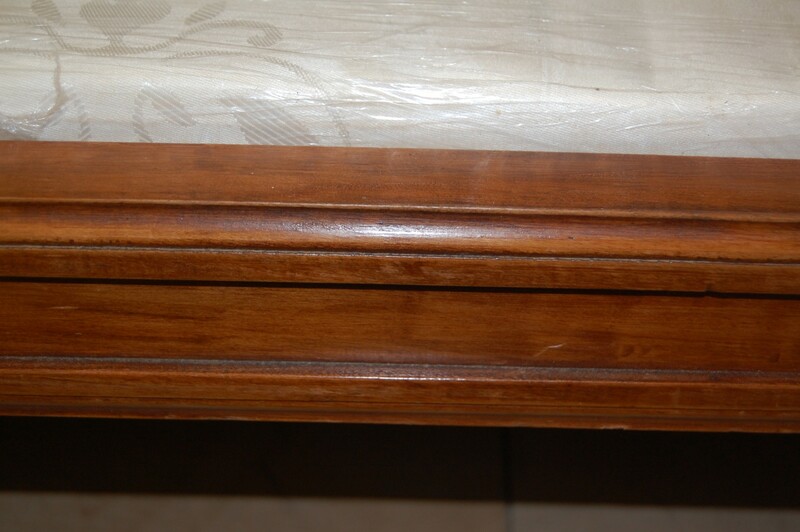 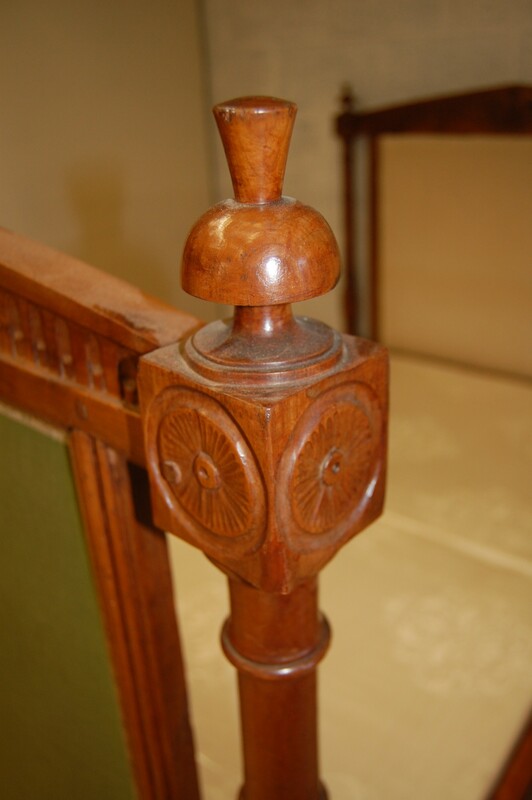 The Early 20th Century French Walnut Bed has been added to your saved items.